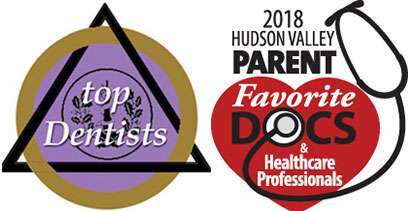 At Hudson Valley Pediatric Dentistry we are pleased to offer surgical revisions for tongue and lip ties. Our office uses the latest CO2 laser technology which allows for enhanced precision and faster recovery. Dr. Waldman, through her own experiences as a mother of two, understands nursing mothers and the impact tongue and lip ties have on nursing, feeding, and speech. She supports those who want to breastfeed but are experiencing the complications associated with tongue and/or lip ties. 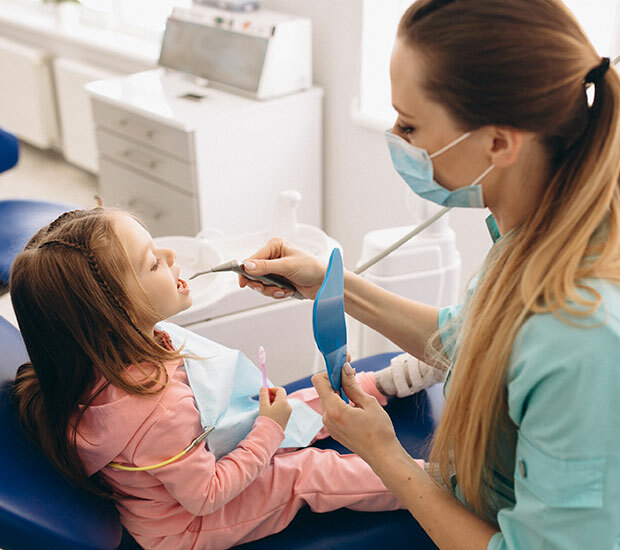 Dr. Geri-Lynn Waldman and her staff thoroughly enjoy working with infants and children and look forward to the opportunity to help achieve optimal results through careful diagnosis and treatment. Why treat a Tongue or Lip Tie? When the frenum that naturally connects the tongue and lip to its surrounding structures is too short or tight, it may impede normal function. There are many symptoms associated with lip and tongue ties in nursing moms and infants. It is important to note that not every infant with a tongue or lip tie will exhibit symptoms or complications. 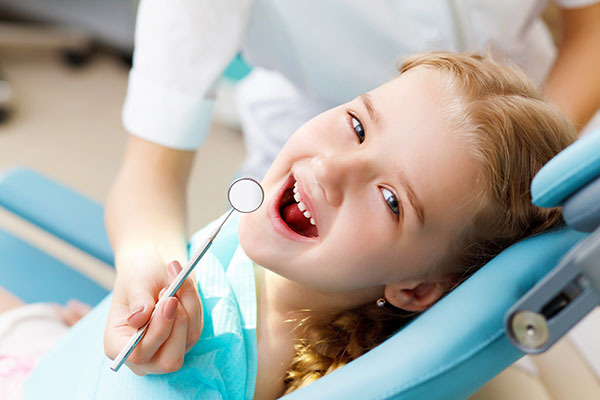 What future problems can occur if the tongue and lip tie are not treated? Release of the frenum allows your child to regain proper function and mobility of their tongue and lip. Using the CO2 laser, Dr. Waldman is able to complete the procedure efficiently with almost no bleeding, little swelling or discomfort, and the reduced risk of infection. 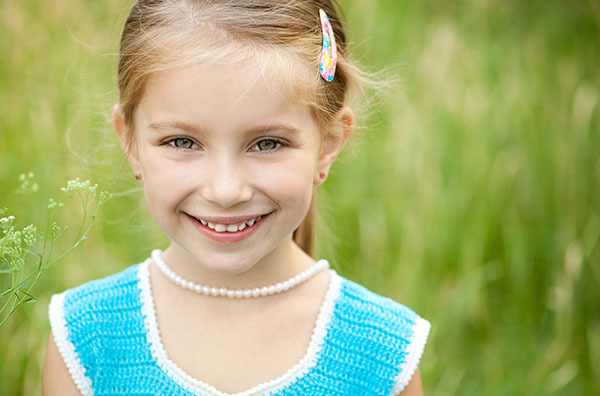 We are committed to protecting your child’s comfort, health, and happiness during treatment.